In its previous format, this blog was called “Balance in Asymmetry,” because that is one of the main elements of David’s design philosophy. When we were invited to show our wallpieces and sculpture at Manna Gallery this month, this name came to mind as a title for our show. 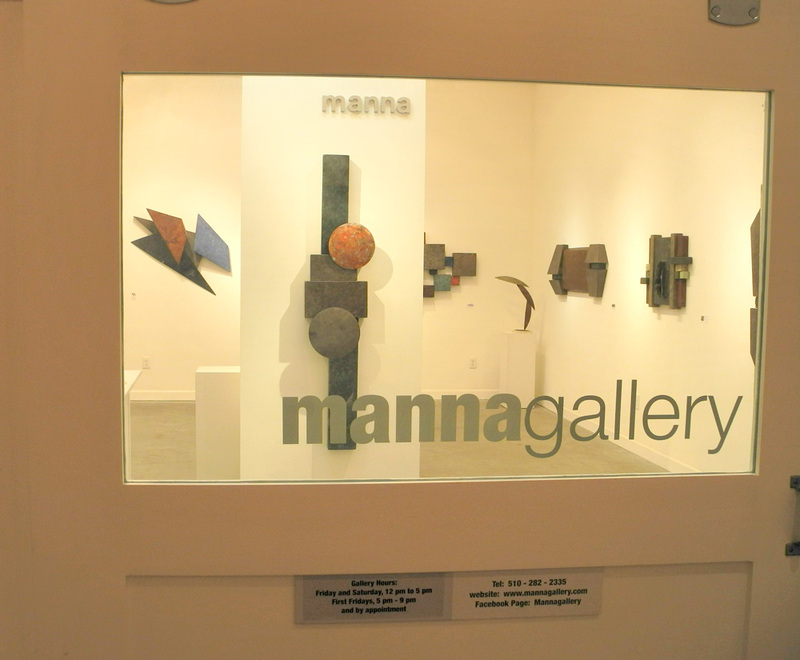 Manna Gallery is located at 473 25th Street, at the heart of Oakland Art Murmur territory. 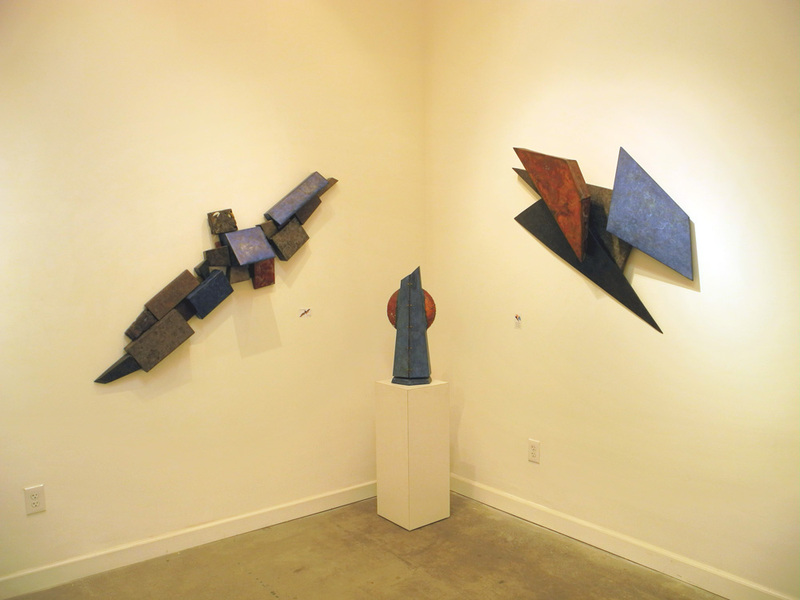 They are a small, artist-owned gallery specializing in local abstract artists in all media. The gallery is open 12-5 Fridays and Saturdays, plus 5-9pm First Fridays for Art Murmur, and 6-8pm Third Thursdays for the 25th Street Art Walk, as well as by appointment. Our show will run from Thursday the 16th of February to Saturday the 25th of March, with a reception on Saturday the 4th, from 2-4pm. We will be back from ACC Baltimore and in attendance on the 4th, and we hope to see you! 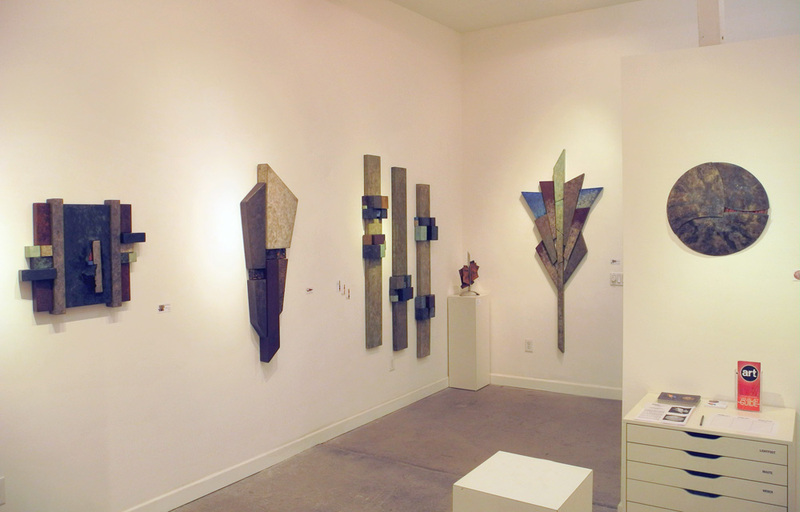 You can see a preview of the wallpieces showing at Manna Gallery (and all our other wallpieces) on our website, davidmbowman.com. Congratulations on the gallery show! I know others will be just as thrilled with your pieces as We are.